8/08/2006�� To make a bound buttonhole, briefly, a rectangle of fabric is sewn over the buttonhole site, right sides together, that is, from the outside of the garment. A narrow rectangle is straight-stitched in the middle of the fabric rectangle, about the length of the desired finished buttonhole, and approximately 1/4 inch wide. Then a slit is cut in the middle of the stitched rectangle, stopping a... 5/01/2015�� Hence, the very simple reason I have spent the last week sacrificing my time, my eyesight, and my fingertips to my latest sewing project: If I don't make myself a coat with respectable buttonholes and pockets, there's no way I'm ever going to find one in a store! 31/01/2015�� I find it more difficult to work scallops like this with larger beads, because the larger the bead, the more difficult it is to make a smooth scallop with them. 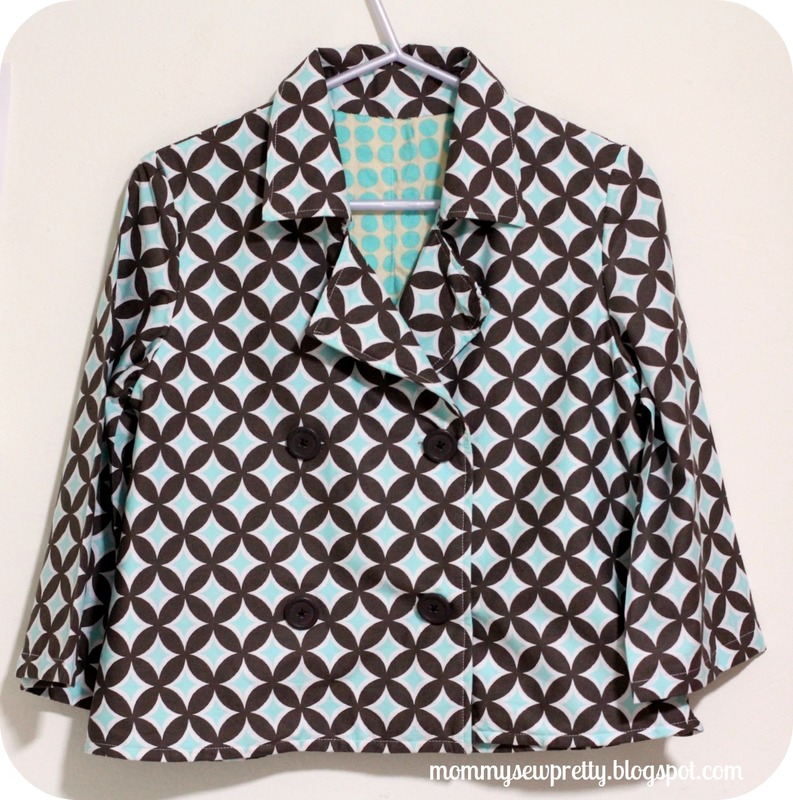 Smaller beads (11/0 or, �... Buttonhole sewing can be a daunting step in a sewing project and some people will find any way they can to avoid having to sew them. But sewing a buttonhole is really quite straight forward. 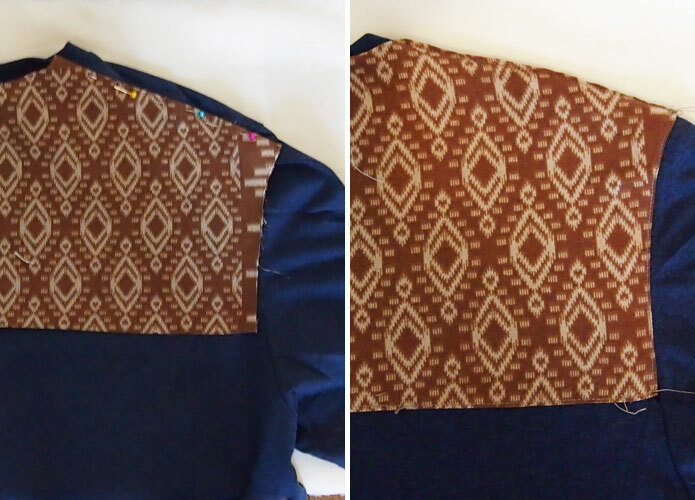 Now make four diagonal cuts from the ends of this slash to the ends of the stitching. If you�ve made a bound buttonhole before, this part of the process is the same. If you�ve made a bound buttonhole before, this part of the process is the same. How To Make A Buttonhole In Crochet Repeat Step 2. Fasten off the yarn and, with the right side facing you, skip 1 single crochet and rejoin the yarn on the other side to begin making the second side of the buttonhole. To make sure your buttons and horizontal buttonholes line up exactly, simply count the number of rows between the lower edge and the first marker, between the first and second markers, etc. 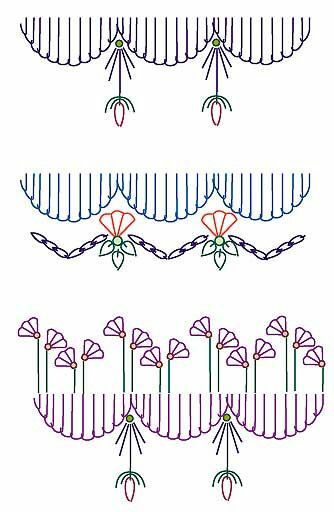 Write down how many rows separate each marker, and then make your buttonholes on the corresponding rows of the buttonhole band. This video covers the following: A knitted beaded cast-on - how to cast on with beads using the Thumb Method. Knitting a neat cast-off buttonhole - how to avoid a loop of yarn at the corner of a cast-off stitch buttonhole.